Rangers manager Steven Gerrard has labelled his side's performance in their 1-0 defeat at home against Aberdeen "not good enough" and bemoaned his game plan not being carried out by the players. 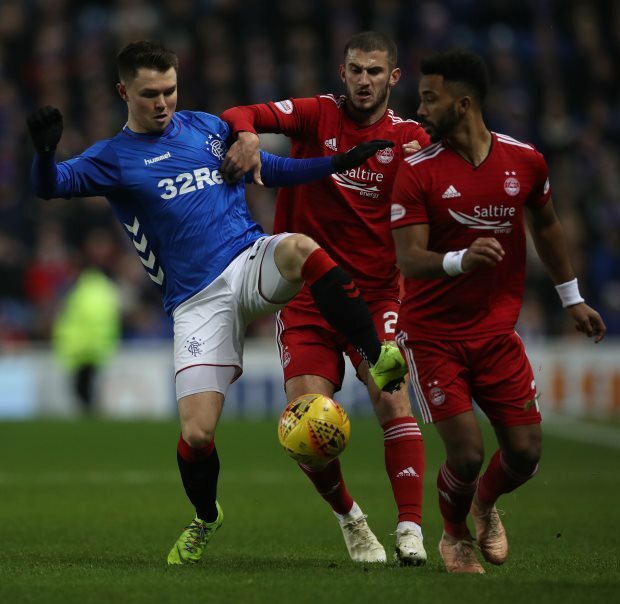 Aberdeen needed only six minutes to go in front at Ibrox, with Scott McKenna getting on the end of a floated free-kick from Niall McGinn and smashing a volley past Allan McGregor. The visitors were reduced to ten men in the 33rd minute after Sam Cosgrove picked up a second yellow card for a late tackle on Connor Goldson. Rangers piled on the pressure, but Aberdeen goalkeeper Joe Lewis was in good form. 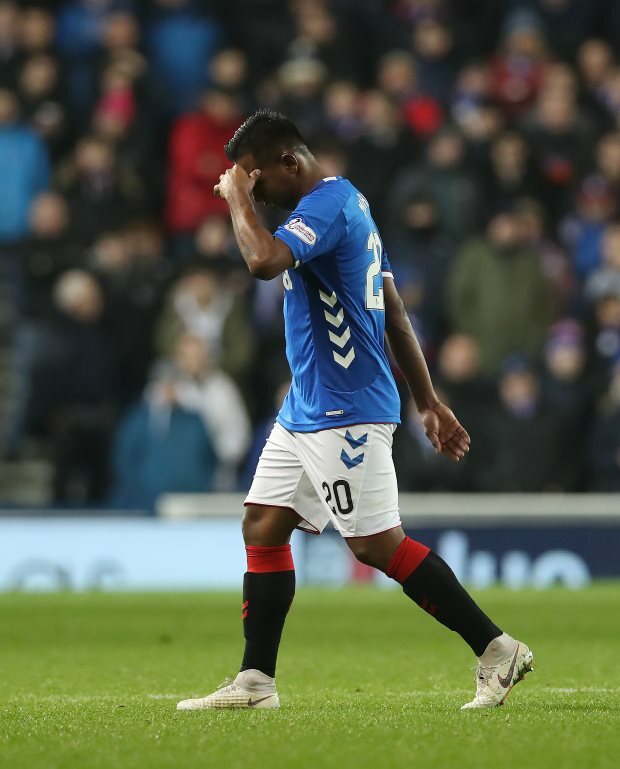 The Gers struggled to break down the Dons and were themselves reduced to ten men in the 64th minute when Alfredo Morelos' arm was judged to have caught Graeme Shinnie. No further goals arrived, meaning Rangers slipped to a 1-0 defeat at Ibrox. Gerrard was left unhappy, with his men not following instructions and also his pleas for improved discipline falling on deaf ears. He told Rangers TV: "It was not good enough as far as I'm concerned. All over the pitch, not good enough. "I give the players a lot of praise when they deserve it, but we've worked on a game plan off the pitch, we've worked on a game plan on the pitch, every single individual told me today they knew exactly what they needed to do – but that didn't happen. We didn't stick to our game plan and our ideas. "We were given another chance back into the game when Aberdeen went to ten. But we didn't use that advantage in our favour. "I had a meeting yesterday for 15, 20 minutes on control, discipline and the effect it has on suspensions and the body, so I'm frustrated that we haven't done anything right this evening", Gerrard added. Rangers did receive a slice of luck as rivals Celtic could only draw 1-1 at Motherwell.